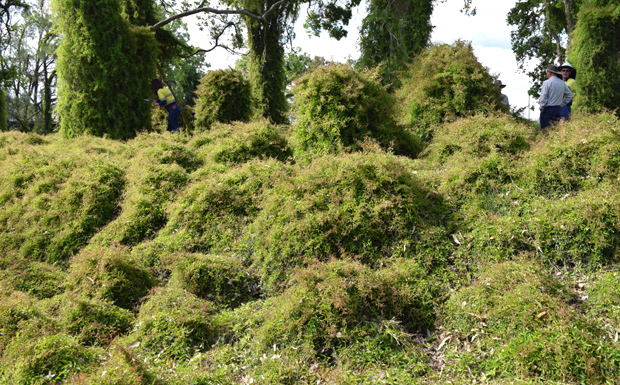 The Wide Bay-Burnett Regional Organisation Of Councils (WBBROC) will receive $375,000 over the next two years to develop a “best practice” approach to managing invasive plants and animals. WBBROC is the peak local government organisation for the Wide Bay-Burnett, and represents the South Burnett, North Burnett, Cherbourg, Gympie, Fraser Coast and Bundaberg councils. 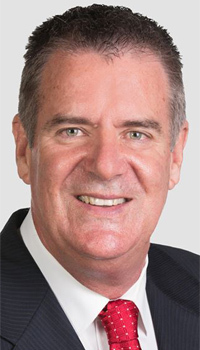 The funding was announced by Minister for Agricultural Industry Development Mark Furner as part of the State Government’s Better Partnerships Project, which is aimed at improving Queensland’s biosecurity. “Local government, natural resource management groups and a diverse range of stakeholders already make a significant contribution to managing biosecurity at a local level,” Mr Furner said. “The Better Partnerships Project will create even stronger, more robust collaboration. “Two regional biosecurity plans will be developed collaboratively as pilot projects and used as best practice models for Queensland. “These projects will guide other organisations who want to develop strong partnerships and achieve biosecurity planning which leverages resources and information at a regional level,” he said. WBBROC will partner with the Burnett-Mary Regional Group (BMRG) to develop the plan. A second $375,000 grant will be given to North Queensland Dry Tropics, which will use the funding to update their Regional Pest Management Strategy. Mr Furner said the government was committed to ensuring Queensland had the best biosecurity capability in place to deal with future risks. The Better Partnerships Project is part of a package to implement the recommendations of a 2015 Biosecurity Capability Review. Biosecurity Queensland, the Local Government Association of Queensland and Natural Resource Management Regions Queensland will oversee the initiative.